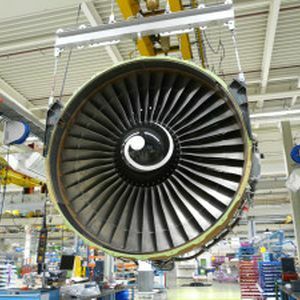 During a meeting to engage aerospace suppliers at Honeywell Chihuahua, the governor Cesar Duarte, stressed that his office is in continuous preparation to face the new challenges to increase both foreign and domestic investment. Thus, Chihuahua is the consolidated national leader in industrial development, ahead in export manufacture and FDI attraction, prompted by its geographical location and proximity to the U.S., its easy access to foreign markets, its highly skilled workforce and the State’s infrastructure, serving the educational and industrial sectors. In the last four years, important projects have been materialized, with a total investment of US$5 billion, generating around 130 thousand new jobs in multinational companies.